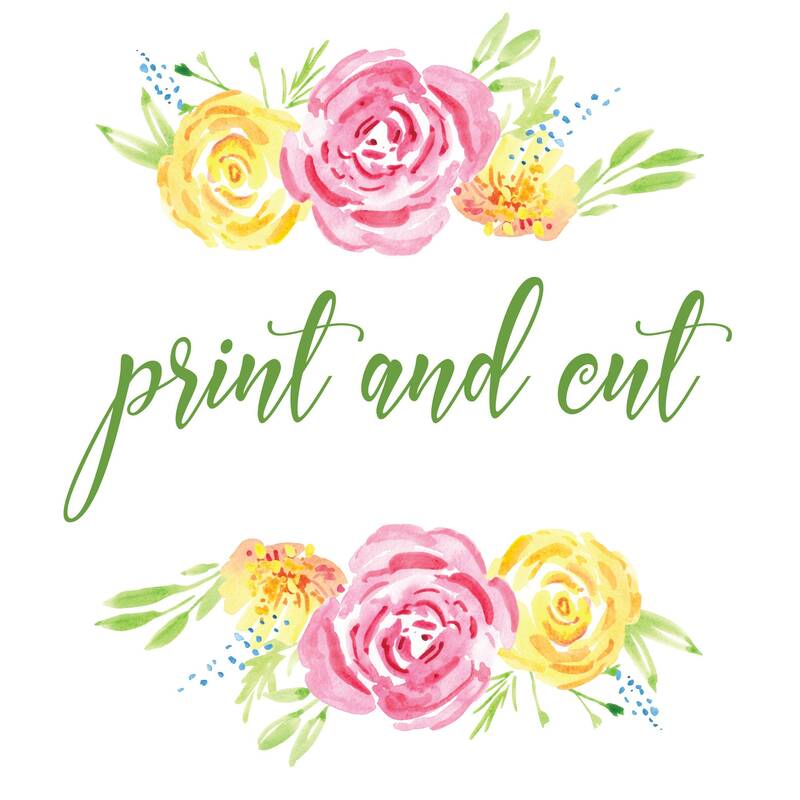 Do you love printables, but don't want to cut it yourself? Purchase this listing to have it printed, cut, and mailed to you! Each printing service listing covers one physical print. If multiple sheets are ordered, just select the matching quantity at checkout, please. Delivered in a flat mailer, by UPS regular Mail. I don't currently offer international shipping. Please allow up to 3-5 business days for processing and shipping.